Teachers and school faculty work day in and day out to ensure that their students are successful, but one measure that some educators often fall short on in evaluations is their ability to develop young people’s emotional intelligence – their ability to identify and manage their own emotions and the emotions of others. 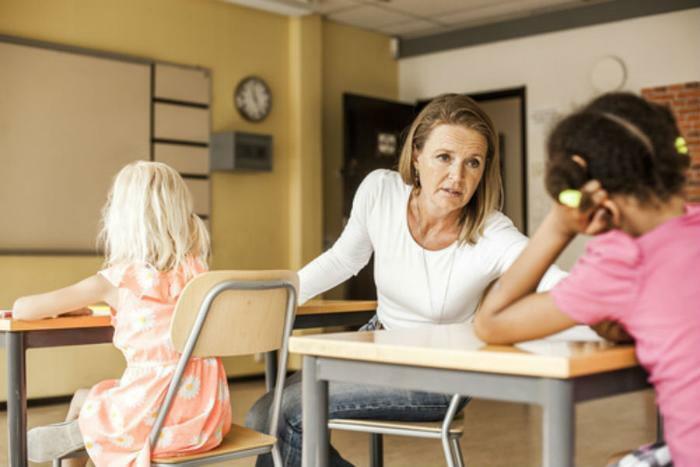 While some experts agree that fostering emotional intelligence should be a primary focus for educators, a report asserts that their ability to do so should not be factored into their performance records. The findings come from a systemic review of the issue by researchers from RTI International and the National Network of State Teachers of the Year (NNSTOY). For the report, a series of focus groups comprised of three panels of NNSTOY teachers investigated how emotional intelligence could be nurtured and what role teachers could play in developing them. They concluded that while educators have the ability to help students grow socially and emotionally, they should not be evaluated on their ability to do so. The groups argue that there are many factors that go into developing students’ social and emotional intelligence that are beyond any school’s control, and that teachers cannot possibly be expected to account for all these influences. Further, the groups say that it isn’t yet clear which interventions have the greatest impact on forming students’ social and emotional intelligence, and that many supports need to be specifically tailored to meet student needs. While the groups say that teachers shouldn’t be graded on developing social and emotional skills in their students, they do admit that it should be a primary focus for all educators since it is a crucial life skill. They recommend that schools provide teachers with the support and resources they need to learn how to allocate time for helping students and what steps they can take to be successful. “Data about social emotional learning can help teachers support their students,” said Glennie. “However, such data should [be] used in a way that ensures that schools and teachers get the resources they need to do that.